Get the goggle that fits women better. 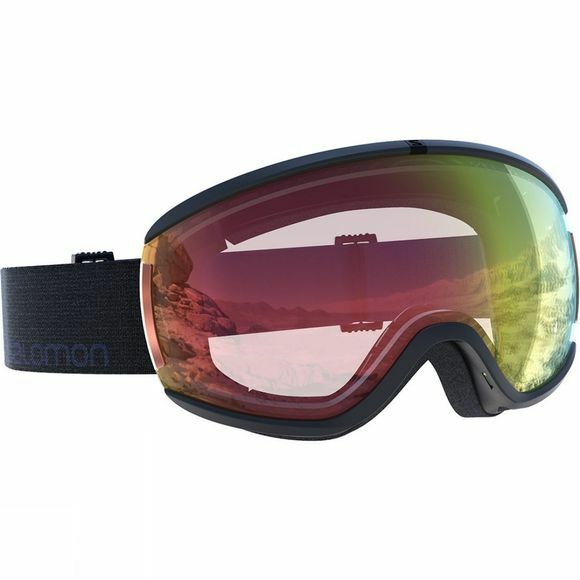 Using Salomons unique anatomical fit, the sleek Ivy Goggles fit the contours of your face perfectly. Its design is light and clean, fluid and distinctly feminine. The Photochromic lens adjusts to every light condition, so one goggle is all you need. And the multilayer lens reduces glare and eye fatigue in most light condition, so one goggle is all you need.